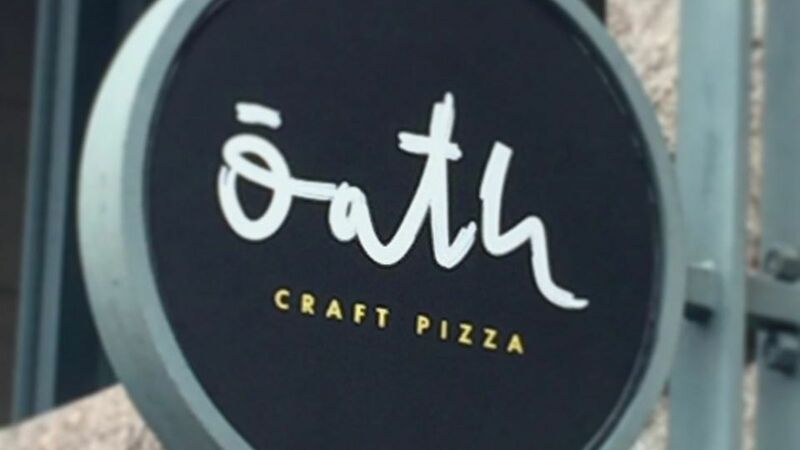 Oath Craft Pizza opened ahead of schedule at South Station. They are Nantucket-based pizzeria offers crispy-crusted, quick-cooking pies made in convection ovens. A kiosk for Nantucket's seasonal pizza joint is opening, and expansion to Davis Square and beyond is in the works. Anyone know where in Davis?